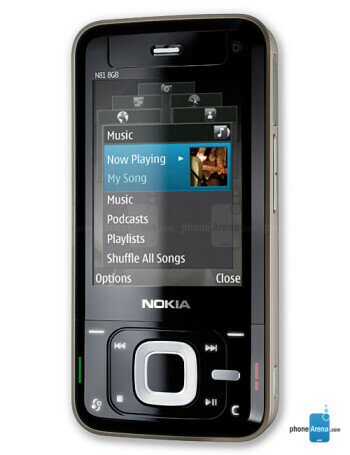 Nokia N81 8GB is based on the N81 but replaces the memory card slot with 8GB of internal memory. 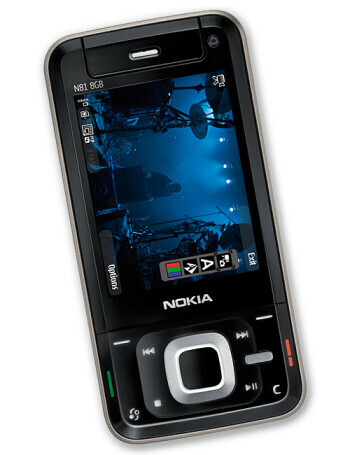 It is Symbian smartphone in slider design, targeted for multimedia, especially music and games. 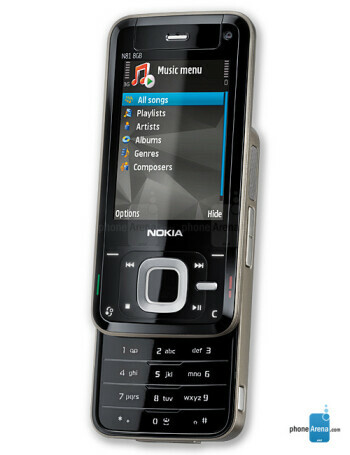 For music help the stereo speakers, the 3.5mm jack and the Stereo Bluetooth, while for games the phone is used in landscape mode. 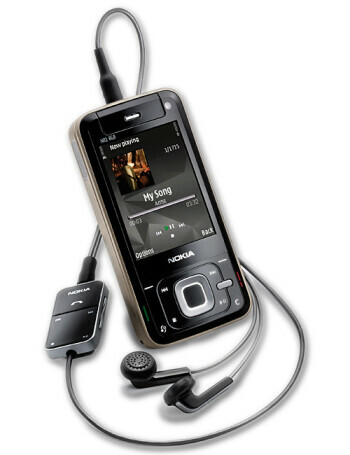 Its connectivity options include 3G, Wireless Lan (WiFi) and microUSB.